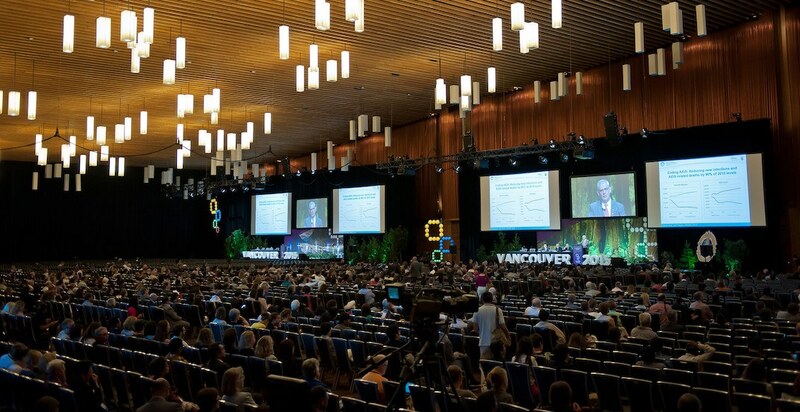 Over the 10-year span it has been welcoming event attendees and visitors from all around the world, the beautiful West Building of the Vancouver Convention Centre has become one of the city’s most recognizable buildings. 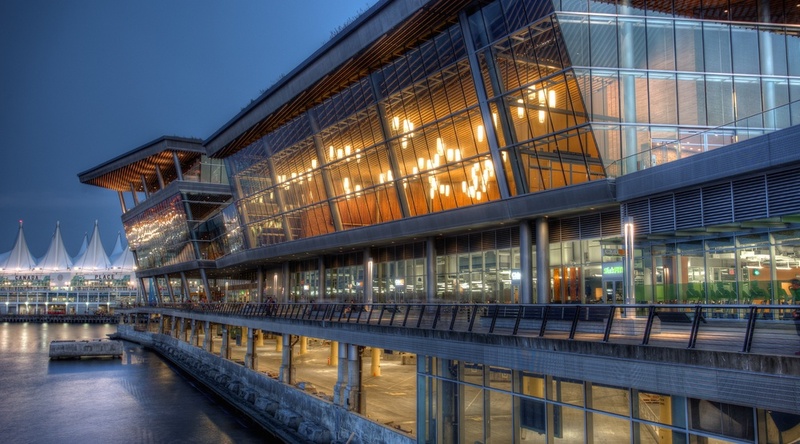 The major expansion of the convention centre opened its doors with a public open house on April 3, 2009, and since then it has welcomed over nine million guests by hosting 5,561 events — an average of more than one event per day. 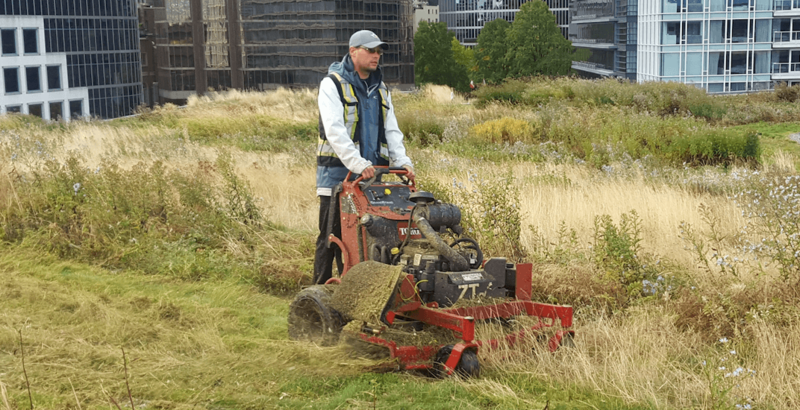 This includes major city-wide conventions, consumer and trade shows, meetings, banquets and fundraisers, community events, special events, public celebrations, and film and television production shoots. Notable events held at the West Building range from the annual location for the prestigious global TED Conference, to SIGGRAPH, to the International AIDS Society Conference, to the United Nations Peacekeeping Defence Ministerial conference, and to the Harvard World Model United Nations conference. 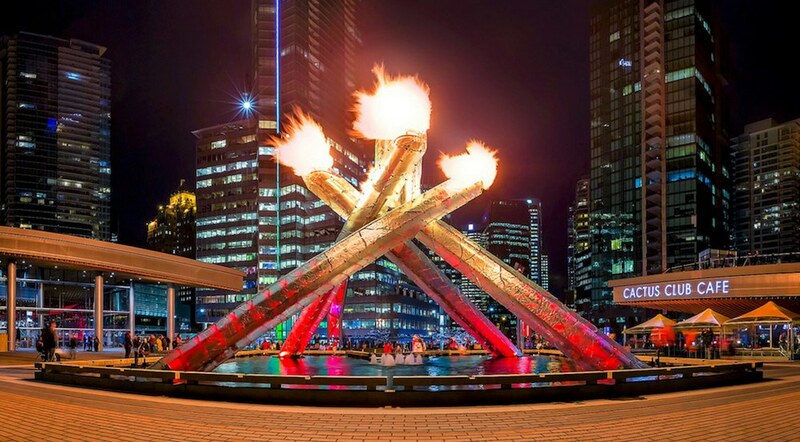 But the West Building’s most prominent role to date was its usage as the International Broadcast Centre for the 2010 Olympic Winter Games, which also marked the unveiling of a prominent landmark for the city — the Olympic Cauldron at the convention centre’s Jack Poole Plaza. Functions held at the convention centre have generated over $2.4 billion direct spending to the local economy — everything from event organizer spending to visitor spending, including on accommodations, dining, retail, and transportation. “We are extremely proud that the Vancouver Convention Centre has played a pivotal role in the past decade in elevating Vancouver’s position on the world stage,” said Ken Cretney, president and CEO of Pavco, the provincial crown corporation that oversees the convention centre and BC Place. With the addition of the West Building, the convention centre has won 46 awards and accolades, and in 2017 it was acknowledged as the world’s first double LEED Platinum certified convention centre, with features such as its expansive six-acre green living roof with bee hives for pollination, a black water treatment plant that recycles grey and black water for toilet flushing and green roof irrigation, and a seawater heating and cooling system. The $883-million West Building was designed by Seattle-based LMN Architects, with contributions by local firms Musson Cattell Mackey Partnership and DA Architects+Planners. During the early stages of planning, various options and locations were considered for the expansion, including the SeaBus site east of Canada Place, but the provincial government ultimately decided on using Burrard Landing to the west of Canada Place. 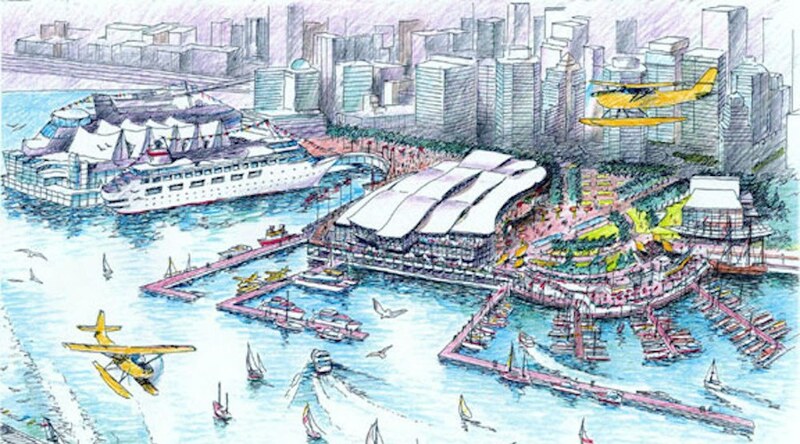 There were also a number of varying architectural concepts for the expanded convention centre. 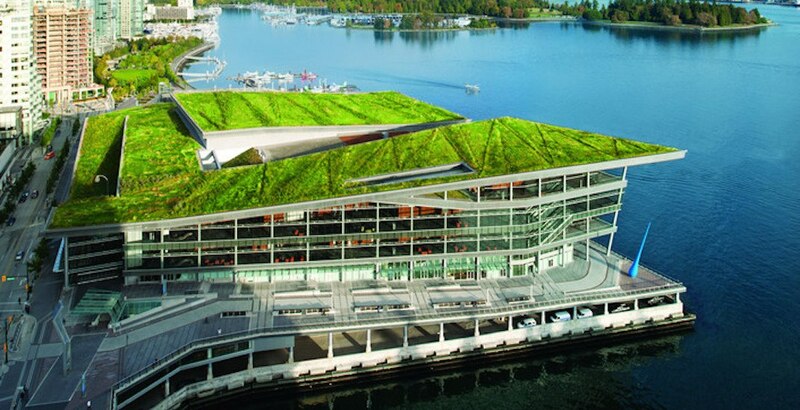 One early concept featured a sweeping white roof that would have essentially matched with the white sails of Canada Place, but this approach was later not pursued. The West Building was constructed as the original facilities at the East Building inside Canada Place had far outgrown demand. The convention centre initially opened in 1986 at Canada Place, after the building’s conversion from its usage as the Canada Pavilion for the Expo ’86 World’s Fair. 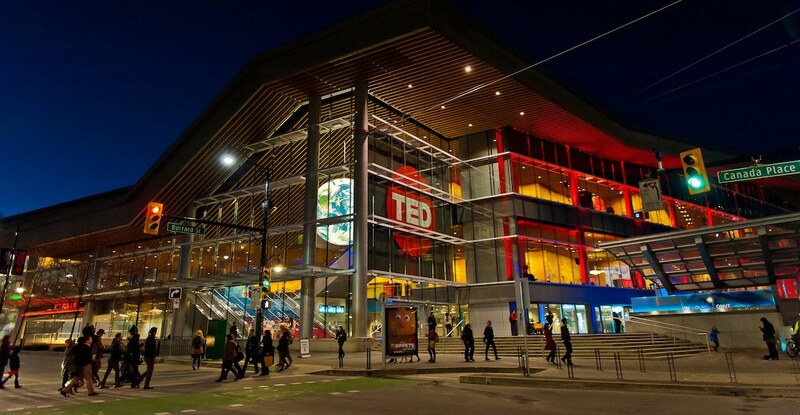 Some of the more advanced designs included a 2,000-seat performing arts centre on the current site of Jack Poole Plaza and the pavilion building that houses Cactus Club Cafe, however, this was axed as a cost-cutting measure. The convention centre has events booked through to 2027, including the 2025 International Convention of Alcoholics Anonymous, which will be the largest event held at the convention centre with 48,000 delegates from around the world.